 Whether we’re roofing with asphalt shingles or metal sheets, Joye Roofing always uses top grade materials to repair and replace roofs in Downtown Columbia. Quality is a value we’ve held as a local roofing contractor since 2008, and it’s the way we plan to run our family business every day from here on out. Our quality materials outshine the competition, and so does our range of ongoing services! With hundreds of roof jobs and 10+ years of experience under our belt, we still approach every job like it’s our only job, ensuring that your roof looks its best and stands the test of time. Would you rather have a new roof quickly or one that’s quality? Joye Roofing gives you both! Part of being a local roofing company that is family-owned and operated means that we’re connected with our customers. From roof inspections and repairs to roof replacements and financing, we always strive to give our customers the very best without making them play the waiting game. Not only are we quick to respond to and provide for our customers’ roofing needs, but we prioritize quality in all of our roofing projects and services. Quality isn’t just something we claim; it’s something we can prove. 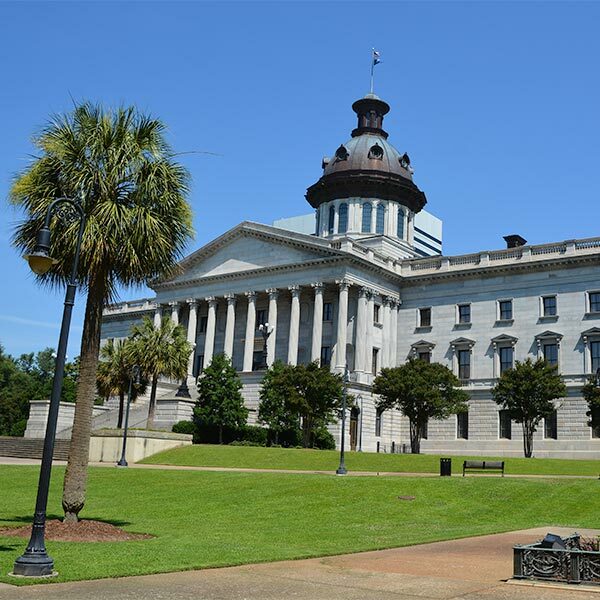 We are a fully bonded roofing contractor, licensed and insured to take on all types of projects, from downtown businesses and apartments to houses of all sizes across the Midlands. We also work with insurance companies and other contractors to provide homeowners, real estate agents, and commercial business owners with a streamlined experience. 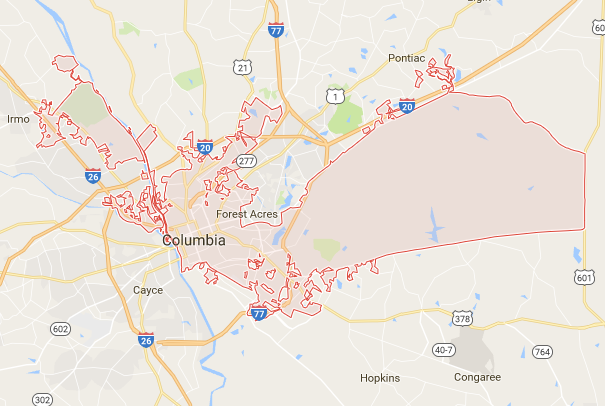 If you’re in Downtown Columbia, consider us your neighbor. 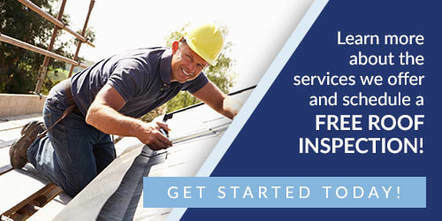 Our free roof inspections are the perfect, no-strings-attached way to find out what condition your roof is in. If we discover that your roof needs to be repaired or replaced, we will provide you with our professional opinion and a price quote, but you don’t owe us anything until you decide you’re ready for us to do the job. Contact us today!